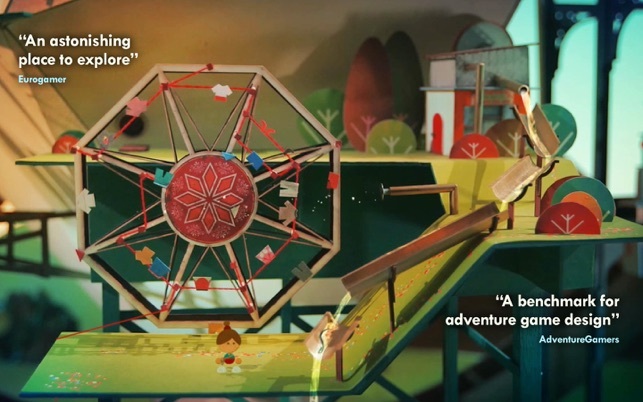 Lumino City is a Puzzle Adventure game, and the sequel to the award winning Lume. Begin by exploring the city, and using your ingenuity piece together all sorts of puzzling mechanisms to help the people who live in its unique world. Discover gardens in the sky, towers marooned high on an immense waterwheel, and houses dug precariously into cliffs. ◆ You play Lumi, who is catapulted into an epic journey and a hunt for Grandad after his dramatic kidnap. Explore the unusual dwellings beyond the city gates and finding out more about her intriguing Grandad's life along the way. Is he all he seems? ◆ A truly unique game environment. Everything you see on screen was made using paper, cardboard and glue. 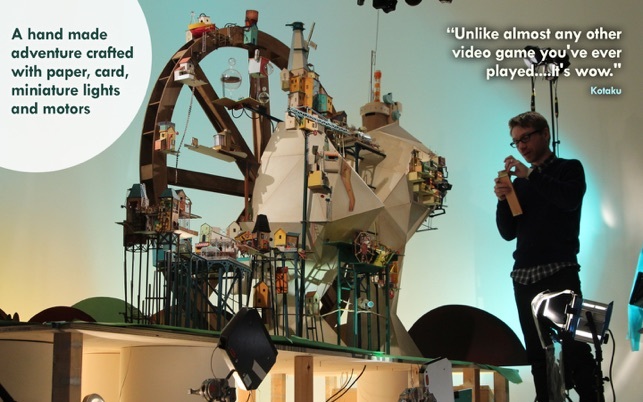 State of Play built a ten foot high model city, using laser cutting, miniature lights and motors to bring it to life. 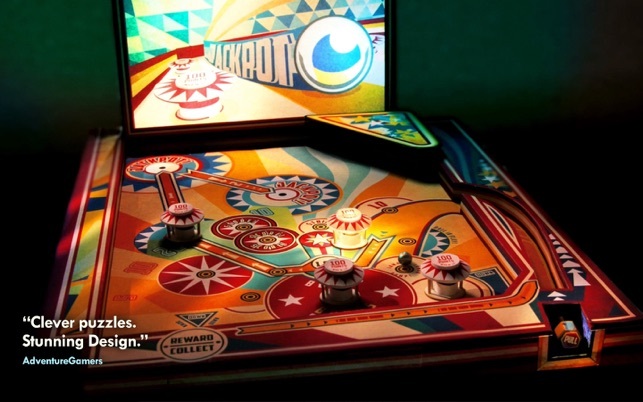 ◆ State of Play collaborated with award-winning architects, fine-artists, prop-makers and animators, and each discipline brought something unique to the design and execution of the finished game. 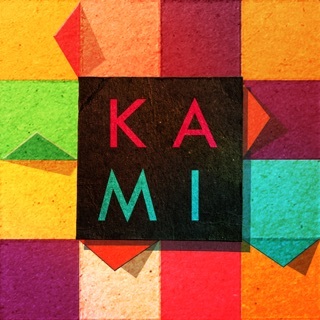 “Continually engaging and often inventive puzzles. 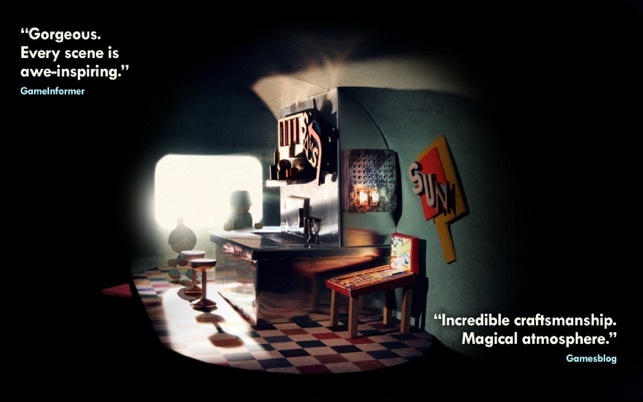 A wide range of wonders to behold...One of the most alluring visual extravaganzas in recent memory"
Lumino City is the sequel to Lume, also available in the App Store. 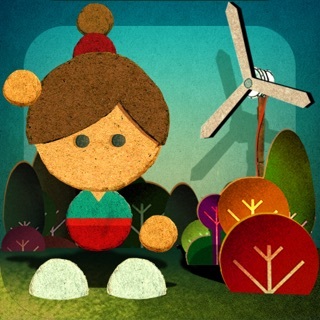 It's not essential to play Lume before this game, but please check it out if you enjoy Lumino City. 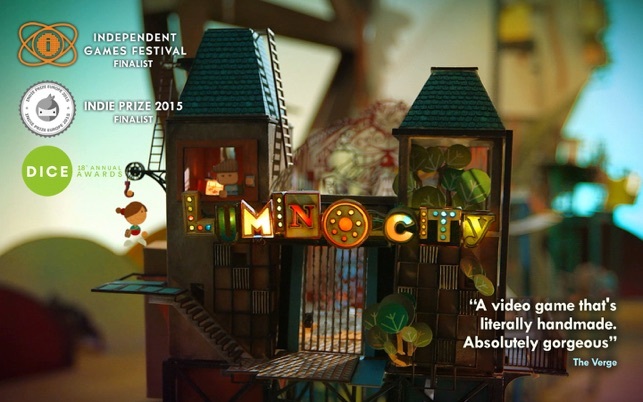 Lumino City is in English only at present.